INTERCON TIS has built strong partner relationships with major companies in UAE and abroad, each bringing in their special expertise and contribution. We utilize these partnerships to keep our processes and knowledge at the highest level across all segments hence to meet the needs of our diverse customer base. We work with leading companies as shown below. INTERCON TIS has I.V.A. 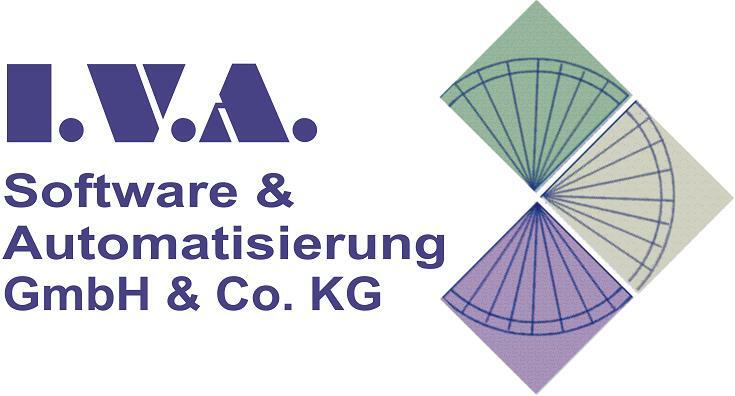 Software & Automatisierung GmbH & Co. KG, based in Germany, as a partner in software development and industrial automation. In order to successfully serve our clients, we have entered into a strategic partnership with Siemens Drive Technologies and Industry Automation. As a certified Siemens Solution Partner Drive and Motion Control, we provide you with tailor-made solutions of outstanding quality. Our customers profit from the innovative products and systems of Siemens and from our excellent know-how of solutions and industry. DSL Electronic develops and produces a wide range of electronic switch devices and control units. In addition, DSL Electronic delivers mains and generator protecting units as well as generator control devices. INTERCON TIS is authorized dealer for this product range in Middle East, Africa and parts of Asia. INTERCON TIS utilizes the Diesel generating sets from ELCOS, one of the main producers from Italy. ABB is a global leader in power and automation technologies, based in Zurich, Switzerland. INTERCON has cooperated with ABB offices in Germany and successfully finished several projects all over the world. Alstom is one of the leaders in integrated power plants for the production of electricity and air quality control systems. Acknowledged in common projects Alstom became also one of our respectable and seasoned partners in project solutions and equipment implementation. IMCC Group controls production of oil platforms, giant port cranes, drilling platforms and special equipment. Credited with successful participation in some of IMCC projects and developments INTERCON became a strategic partner in automation of cranes and platforms with Gulf Port Cranes, subsidiary of IMCC Group. Chint is based in China with business ranges from low-voltage electrical products to power transmission and distribution equipment’s, instruments and meters, building appliances, industrial automation, PV power generation, equipment manufacturing. The Abu Dhabi Water & Electricity Authority researches and develops ways to more efficiently produce, distribute and consume water and electricity. The following companies belong to the ADWEA Group. Abu Dhabi Distribution Company (ADDC) is responsible for distributing high quality water and electricity services to all customers in Abu Dhabi. ADDC is controlling all major investments and projects in the area. After legalization of our partners through ADWEA, our products are offered to all projects under supervision of ADDC. (ADWEC) is the “Single Buyer and Seller” of water and electricity in the Emirate of Abu Dhabi. ADWEC has to balance demand and supply through long–term Power and Water Purchase Agreements with the Power & Water Producers. TRANSCO is responsible for developing, operating and maintaining the high voltage power transmission and bulk water transmission networks within the Emirate of Abu Dhabi. Al Ain Distribution Company (AADC) is the sole distributor of water and electricity in the Eastern Region of the Emirate of Abu Dhabi (Al Ain city and its surrounding rural areas). This includes the ownership, operation and maintenance of the water and electricity distribution network assets, meter reading, and services for the supply of water and electricity. generates power to the maximum capacity of 192 MW at Al Mirfa Power Plant and 110 MW at Madinat Zayed TPP with control and maintenance of distribution system.